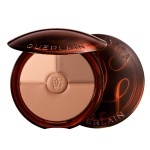 Guerlain Terracotta Sun Trio Bronzing and Contouring Palette Light is the first Guerlain bronzing and contouring powder that combines three shades in one palette, to tan, contour and light the complexion. 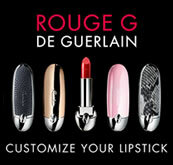 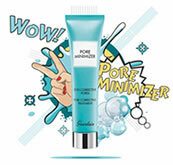 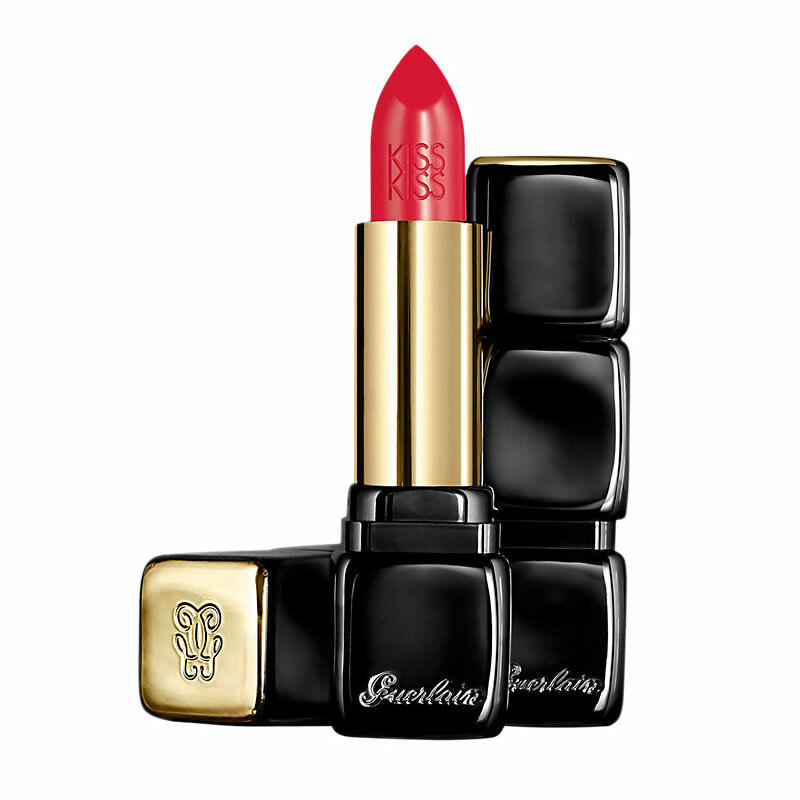 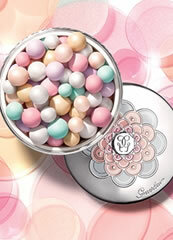 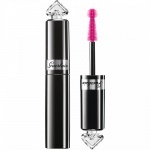 Guerlain invents Intense liquid Matte, a smoothing matte liquid lipstick that is easy to apply. Guerlain Intense Liquid Matte Attractive Plum is creamy like a gloss and pigmented like a lipstick, with a stunning matte finish in a bright orange shade.